1. 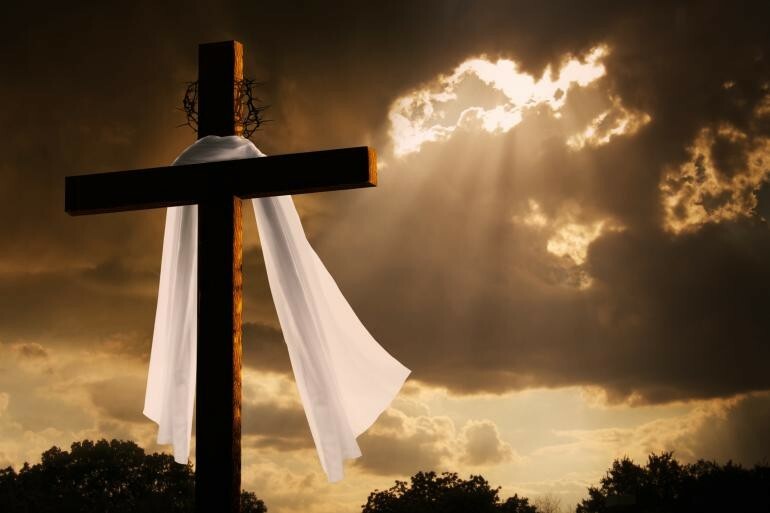 Good Friday became a national holiday in Cuba due to the efforts of Pope Benedict XVI. Pope Benedict requested that President Raul Castro make the religious date a public holiday. In quick fashion, Castro obliged allowing many to celebrate the holiday in a more appropriate and dedicated fashion. 2. 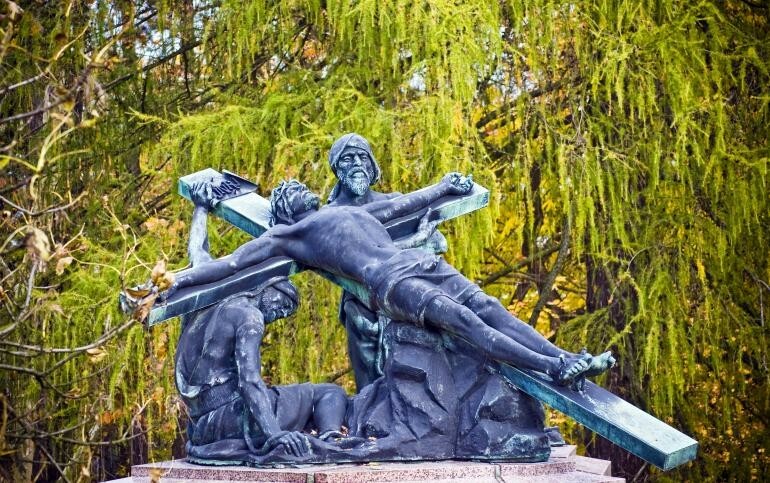 Good Friday is not an official holiday in the United States. Despite this fact many businesses, public schools, universities and various financial markets close for the honoring of this date. 3. Fasting and abstinence is followed by Christians across the globe on Good Friday. Those over 14 cannot ingest meat while followers of the religious holiday should only consume one full meal and two smaller ones throughout the day.